We’re excited to announce that 2018 will bring an entirely new Shoal experience… powered by a brand new platform. 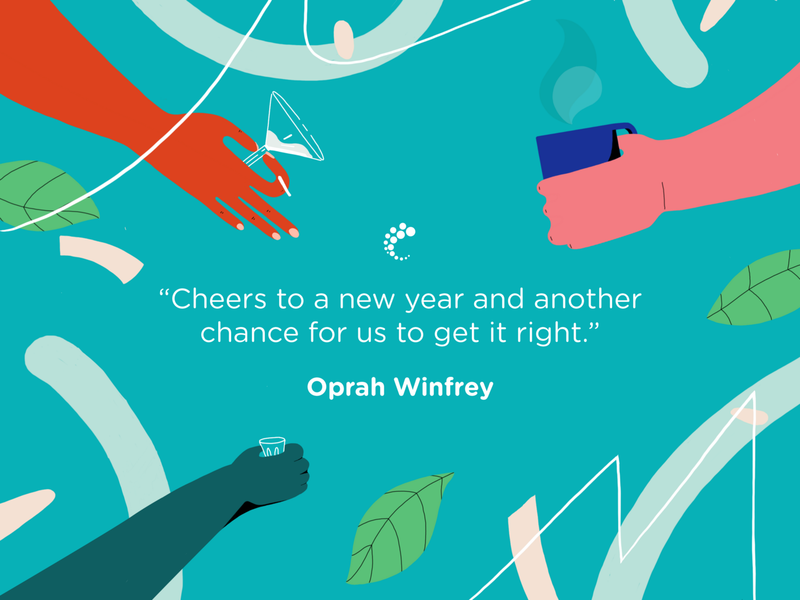 Inspired by the words of Oprah Winfrey, “Cheers to a new year and another chance to get it right”, we’d like to start 2018 by sharing what happened behind the scenes in 2017 and how we plan to make everything even bigger and better in 2018. We launched the beta version of the Shoal platform in January and followed this with 3 Big Shoals. Each Big Shoal enabled us to collaborate with amazing local businesses and musicians. We saw people Shoaling all over Edinburgh (we even had a space in Berlin) and witnessed phenomenal collaborations and projects being born throughout the community. While The Big Shoals (and intermittent Shoaling) were lots of fun, importantly they taught us a lot about our product offering and what we need to do to make the experience better for you. But don’t worry, we’ve got something big planned in 2018 (read on). Michael, Nico and Steve parted ways (amicably) with Lewis early in 2017 so that Lewis could focus on the growth of Campfire which he’s doing brilliantly! Nuria joined as Head of Design which has been incredible; she’s one of the best designers we’ve met (wait til you see what’s in store design-wise for 2018!) and later in the year Ro joined as CTO. Ro was a big part of the Mallzee team and was always our template for the type of CTO that we’d like to have in the team — imagine our delight when we landed the ACTUAL Ro to fill that void. Not pictured is our amazing videographer, Euan of Gilmore Digital (who’s naturally the one who took the above photo). Euan has delivered all the amazing content you’ll have seen on social media in recent months. Also not pictured are Colin — our seasoned CFO who’s keeping the cash flow in order — and Kim who we let loose on social media for a few months. And, as of February, Ornella (who has a self-professed, “mad, overwhelming passion for copywriting and social media”) will be joining to run social media so that Kim can get her degree. We’ve been blessed with an unbelievable team that keeps growing in all meanings of the word. We spent a lot of time in 2017 meeting with lots of exciting companies to bring you even more through Shoal in 2018. We can’t say too much at the moment but we’ve had great conversations with a company that rhymes with Tirgin. We’ve also seen some really promising moves to working with a business that has 6 workspaces in Edinburgh alone, along with dozens of other potential collaborations with some very recognisable space providers. The first series of Crux launched in October and on the 11th January we will be running our third workshop of six. 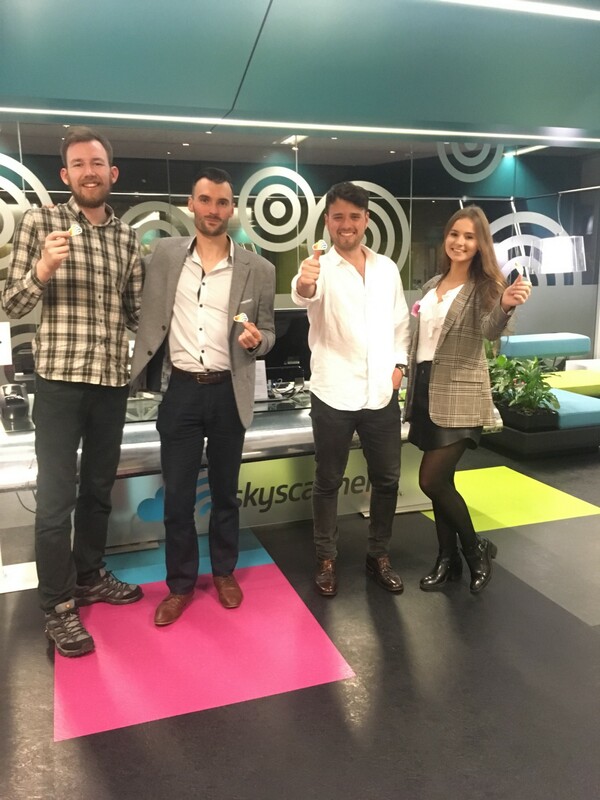 Crux is enabling 50 Scottish businesses to learn from world class business consultant, “Shirlaws” while benefiting from practical knowledge from tech giant, “Skyscanner”. Overall, we raised over £6,000 for the charity Code Your Future through ticket sales for Crux. There are one or two individual session tickets still available here. What’s to Look Forward to in 2018? In 2017 we decided that we need to do something big in 2018. A massive Big Shoal? What about a National Big Shoal? What if we made it even bigger still? We settled for National Coworking Day. On the 4th May 2018 Shoal will be hosting National Coworking Day as part of Impact Week. This will be a day of collaborations with Startups, freelancers, remote workers and academics coming together in coworking spaces, homes and offices across the country. To close the day, we also have our largest ever after party planned too! Stay tuned for more announcements by registering your interest here. Above we said that we closed www.shoaltogether.com. While our beloved ball of sticking plasters and cracks will be missed, we needed to make room for what’s to come… a brand new mobile only platform that has been built from all the valuable feedback we collected through 2017. When it launches next year, we hope to bring you dozens of places to work from across Scotland. Our goal is to enable you to easily book a meeting space in the West End of Edinburgh in the morning, then head over to cool space to work from. You’ll be able to jump on a train at Haymarket Station to be in Glasgow for an afternoon meeting, then spend the rest of the day working in a co-working space so that you can attend an event hosted by Skyscanner in the evening — all from one platform. That’s what we’ll be bringing to you in 2018 and here’s how you can stay in the loop. From day 1 we’ve pledged to make Shoal about community and, even in these early days, we’ve been blessed with an incredible band of Shoalers who have kept us swimming upstream. In 2018 we want to see the Shoal community thrive. That means more spaces, more resources and more events for everyone. We truly believe that the more the Shoal community can be empowered, the greater the likelihood of unlocking collective success. To make everyone’s 2018 incredible, we’ve decided to launch a Shoal ambassador programme. We’ll follow up with details in a few weeks but, as an ambassador, you’ll have a chance to play an integral part in a flourishing community and we’ll festoon you with lots of cool opportunities. Register your interest for the ambassador programme here. In collaboration with Not9to5 and a host of other great partners, we’ll be running a trip to the Scottish Highlands in June. 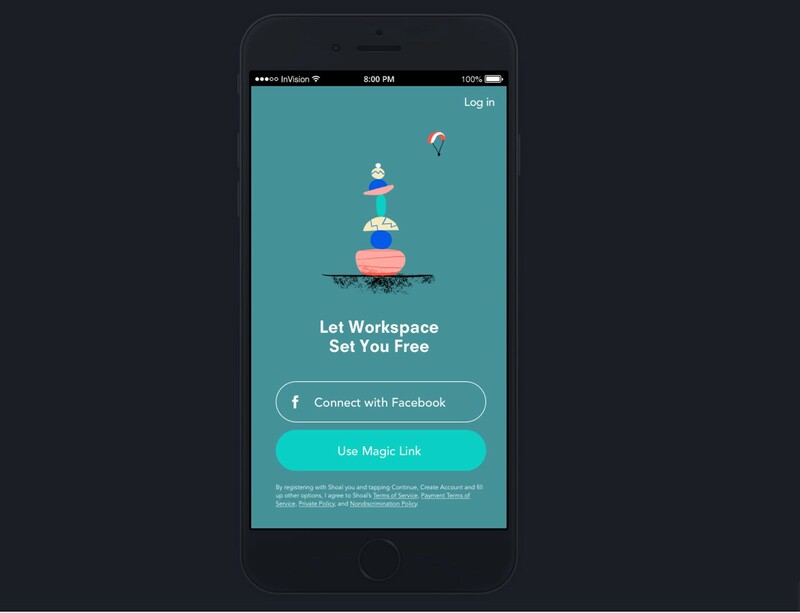 The idea was born from a number of conversations with people in the community saying that they wanted to break away from digital connection — even for just a few days. We thought, “what if we just disappeared up to the highlands for a few days, camped, chilled, kayaked and, in between, spent time working on personal growth”? In June 2018, join us for just that. Shoal and Not9to5 will coordinate the trip, food, kayaks, the journey and even a few personal coaches to run workshops. All you will have to do is meet us somewhere near Aviemore (exact location to be announced). Full details and tickets to be announced but register your interest here. Our next workshop for series 1 of Crux is on the 11th January and, while there are another three workshops in this series to follow, we’ve already started thinking about the next series. Let us know the giants that you’d like to learn directly from and we’ll see if we can make it happen. Send us your suggestions here. Do your best work. Anywhere.